We are very pleased to announce the promotion of Jared Robey to Vice President of Healthcare. 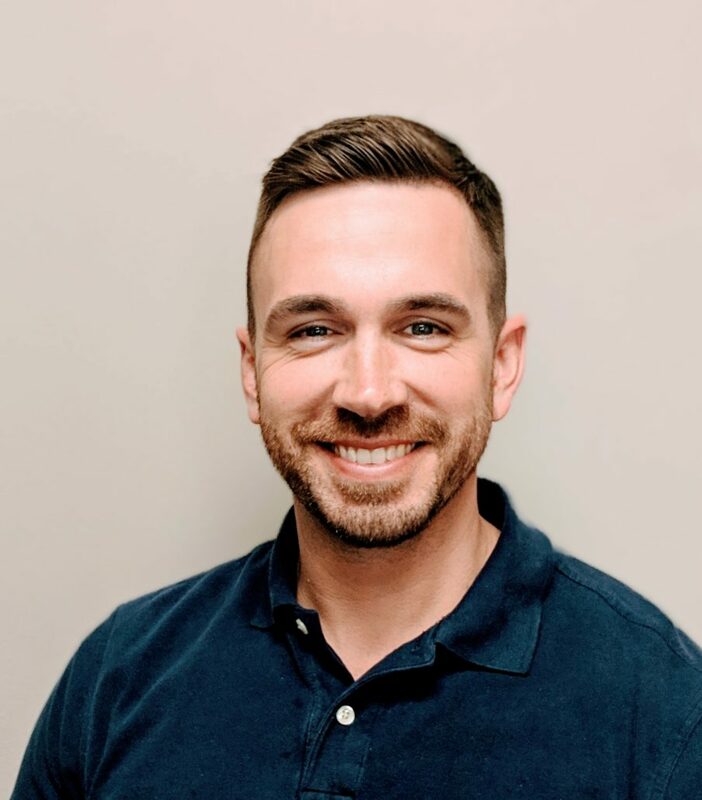 Jared has served as the Sales Manager for the last six years; since the expansion of the healthcare sector of WorldView in 2013 and has over nine years of client and partner relations experience. As Vice President of Healthcare, Robey will be responsible for the oversight of partnership relations, sales, executive sponsorship, quality assurance of vertical programs, and partner acquisition. “I am thrilled for this new role. After leading our healthcare sales efforts over the past few years, the timing is perfect for this move. This opportunity will allow me to have a much larger impact on the needs of our current and future clients. I am committed to ensuring WorldView has the right products, integrations and partnerships to contribute to our clients’ overall success,” said Robey on the latest changes. WorldView has built a suite of healthcare-centric solutions, with a focus in home healthcare and hospice content management. Continuing to build on the resources who help service this growing space has become a major focus within the company. With new initiatives to provide innovative products for patient care, the executive leadership in this space will be key for continued growth in this market. “Watching Jared step into this position has been such a natural transition. His dedication to serving our clients and our partners is second to none. His ability to build strong relationships with vision and purpose, combined with his knowledge of the Healthcare Industry is a major part of WorldView’s continued success in our current markets. I’m excited to see where Jared will take WorldView next.” -Matthew Moore, President.